A huge thanks to our friends at Meijer for sponsoring today’s blog post & giveaway! 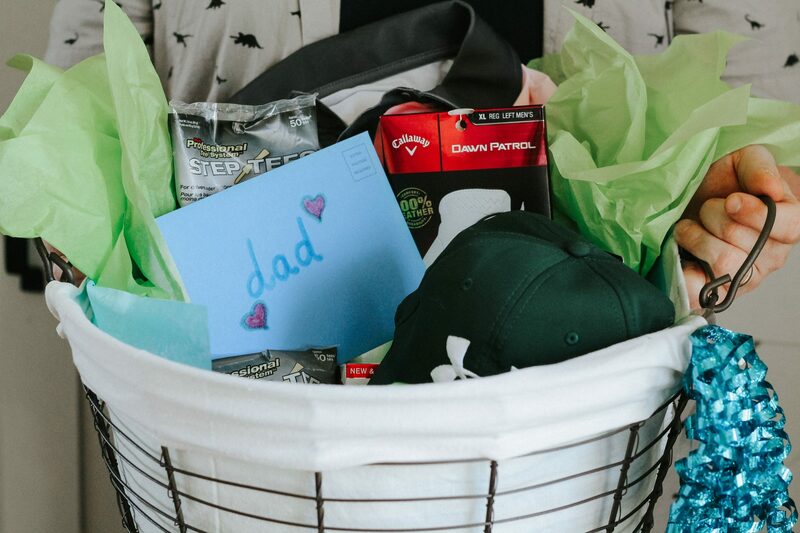 Keep scrolling to see our tips for Creating the Perfect Father’s Day Golf Gift! Hope you’re having a great day so far! 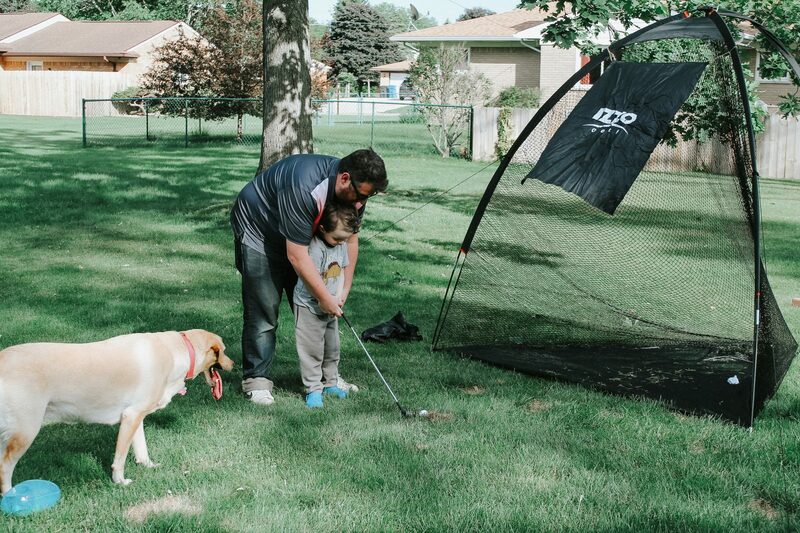 I am so excited about todays post because we’re putting together the perfect fathers day gift for golf lovers, sharing about Meijer’s amazing Simply Give Hunger Relief Program, their upcoming LPGA Classic for the Simply Give Tournament, and we’re giving away two tickets to Grand Taste! SO much fun, right? Let’s get started! The Simply Give Program at Meijer has been helping neighborhood food pantries since 2008. The program has generated more than $37 million, thanks to the support of Meijer customers, team members and food pantry partners who are committed to helping feed their hungry neighbors. The upcoming Meijer LPGA Classic for Simply Give has been incredibly successful, providing world-class golf and fun events for families. This year’s tournament runs from June 12-17, which means the final round of golf will take place on Father’s Day! 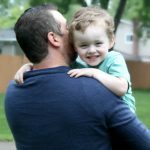 Meijer is offering FREE entry for dads on Sunday (as long as they have a kiddo or two in tow), and there will be other family-friendly events like the celebrity pro-am and an enhanced junior center – Discovery Land – where kids can make cards and crafts for their dads! The kids area will feature Nickelodeon, Hasbro, Universal Studios and STEM-related activities and characters for kids to enjoy! The LPGA Classic is set to be a very fun event, but it’s main mission is to create a greater impact by raising awareness and funding for hunger relief in the Midwest. Previous Meijer LPGA Classic tournaments generated more than $3.1 million for the Simply Give program, which helped to stock the shelves of food pantries across the Midwest. What an incredible program, right? 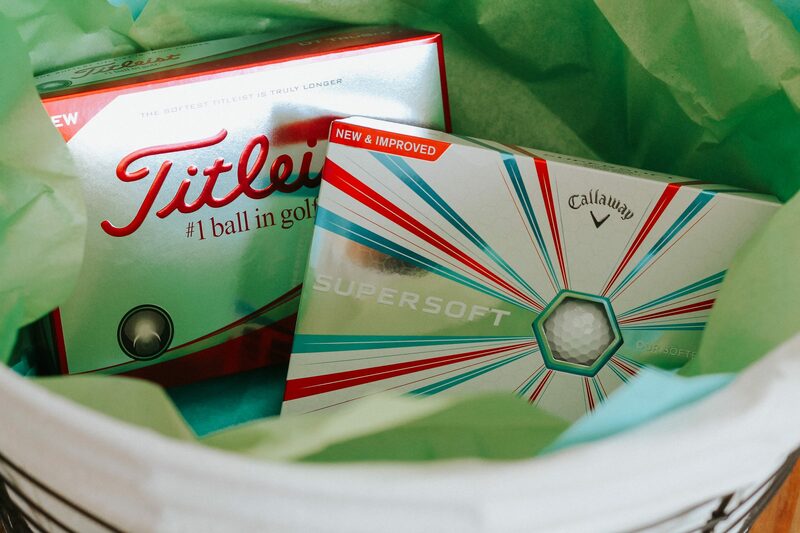 Plus, the LPGA Classic comes with something else – The Grand Taste! The Grand Taste is the best food experience on any tour. It’s a three-day food tasting event for the entire family that features samples from local restaurants, breweries, Meijer vendors and Meijer products and food trends. Talk about delicious! I’ll put a video later in the post so you can see last years Grand Taste to get a feel for what it’s all about! 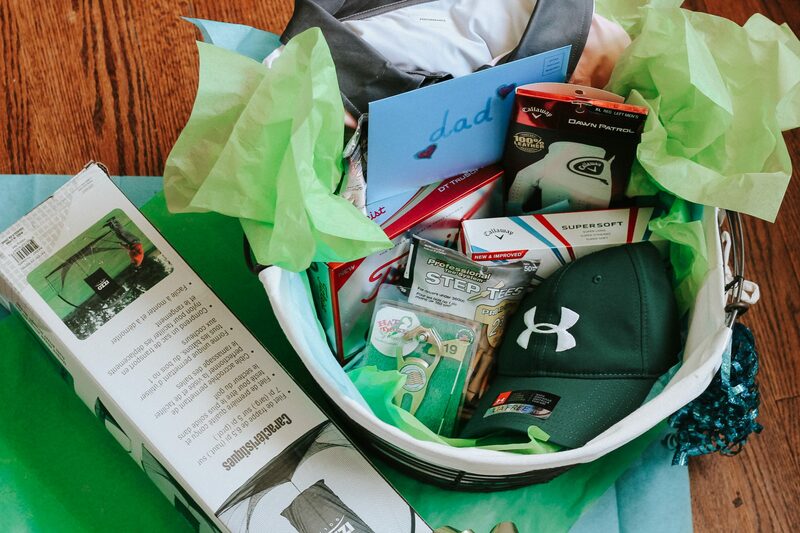 Does your husband or dad love golf? 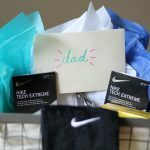 My husband and father-in-law are absolutely obsessed so each Father’s Day I gift them items to use while spending some time out on the green. 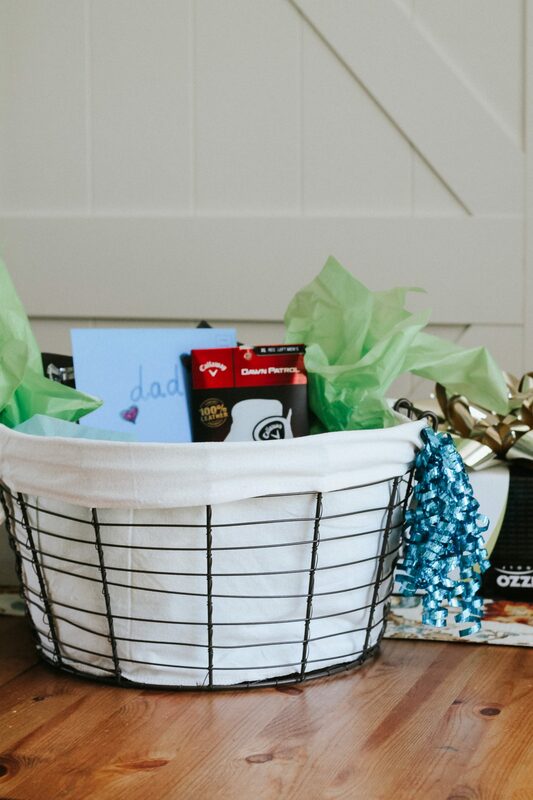 Meijer has everything you need to put together your gift from baskets to wrapping to everything inside. 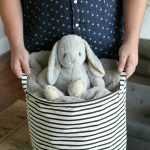 Want to see everything I picked up and put together from start to finish? Let’s go! Meijer has a huge selection of baskets, bags, and pretty much anything else you’d like as the base of your gift. 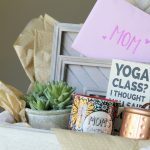 For baskets I always try to choose something neutral that can be used again after the gifting is over. 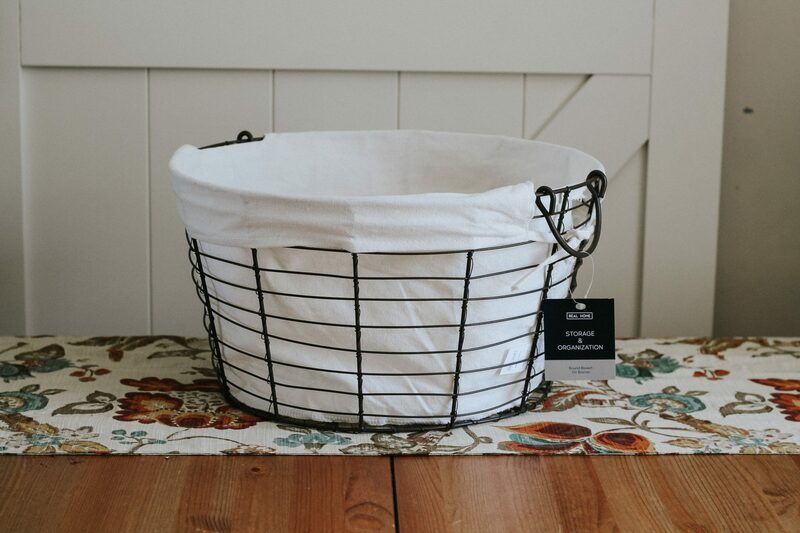 I found this really cool metal basket that had a linen lining, perfect for storing golf balls, tees, and more after the gift has been opened. 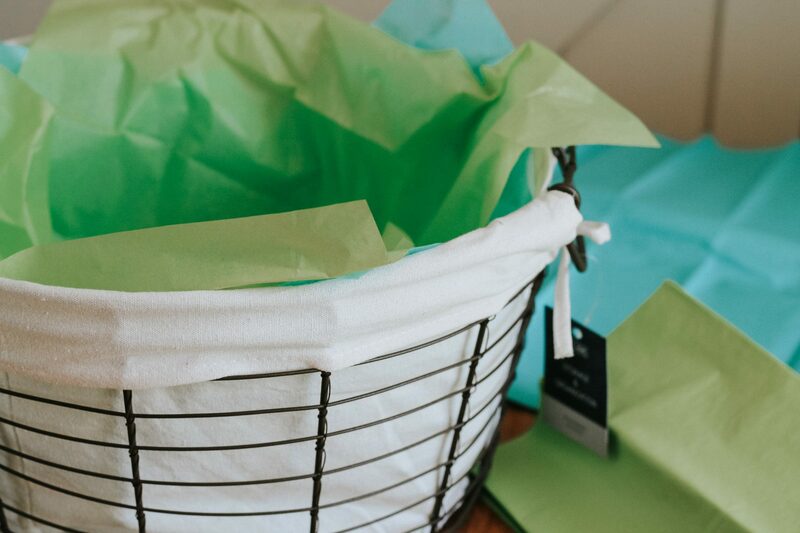 I choose blue and green as the accent colors for the gift to give it a burst of color! I layered a few sheets of the tissue paper on the bottom of the basket and got it all prepped for filling! Like I mentioned before, Meijer has everything you’ll need to put together this gift, which makes shopping a breeze! 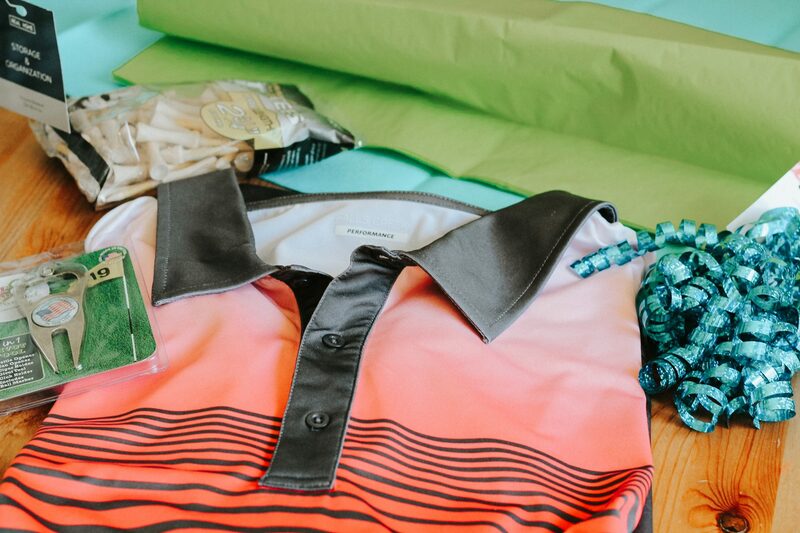 I was able to find so many cool golf items to gift including golf balls, tees, markers, hats, shirts, and so much more! 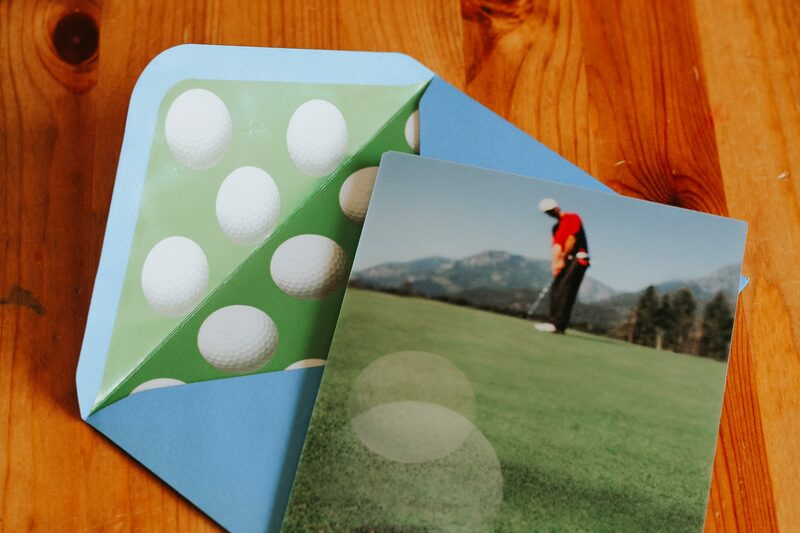 It was fun choosing and personalizing the gift, I was even able to find the cutest golf Father’s Day card to go with it! Tip: Layer in your items starting with the largest, put the smaller items in front so they are visible. 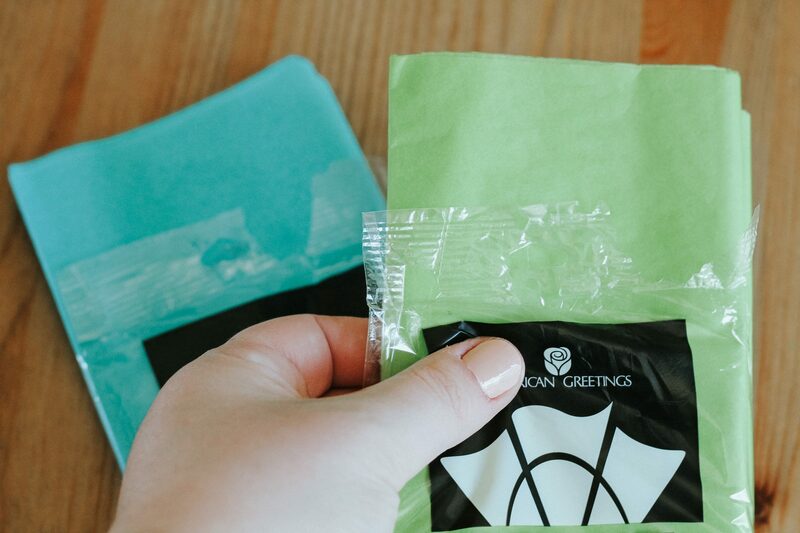 If you need a little extra height under certain items to make them level with the rest of the contents, simply fold and stuff tissue paper under them! To top off the gift, I added a little sparkle in the form of bows! Bows are great for adding more color or to put on larger items that may not fit directly inside your basket. Don’t forget the Grand Taste tickets! Want to add an experience along with your gift? Don’t forget about the Meijer LPGA Classic Tournament with the Grand Taste! See below for a video of last years Grand Taste even at the Meijer LPGA Classic! To view ticket options, head here. And, be sure to keep scrolling for a chance to win two tickets to Grand Taste! Looks like so much fun, right? Well surprise, because we’re giving away TWO tickets to The Grand Taste event! Want to check out the The Grand Taste at this years Meijer LPGA Classic at theBlythefield Country Club from June 15-17? 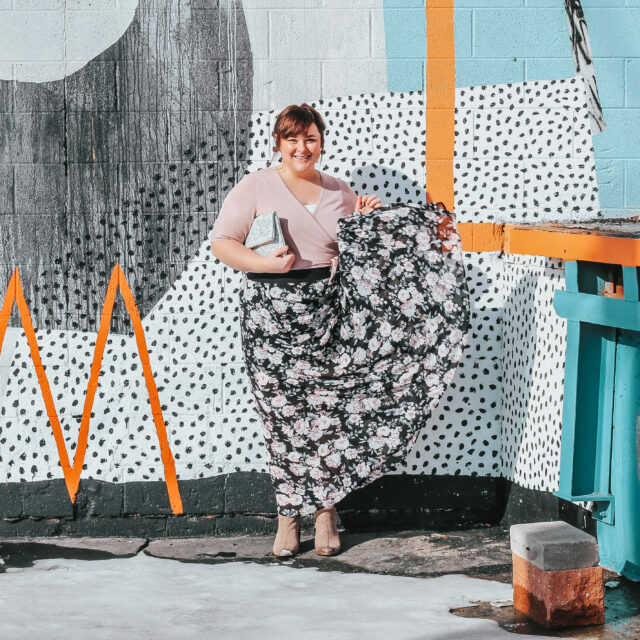 Just comment on this blog post telling me who you’d bring along with you and you’ll be entered to win a pair of tickets! I’ll choose a winner and notify you if chosen! It’s just that easy! Be sure to comment below for your chance to win! I will notify the winner on Monday June 11th! 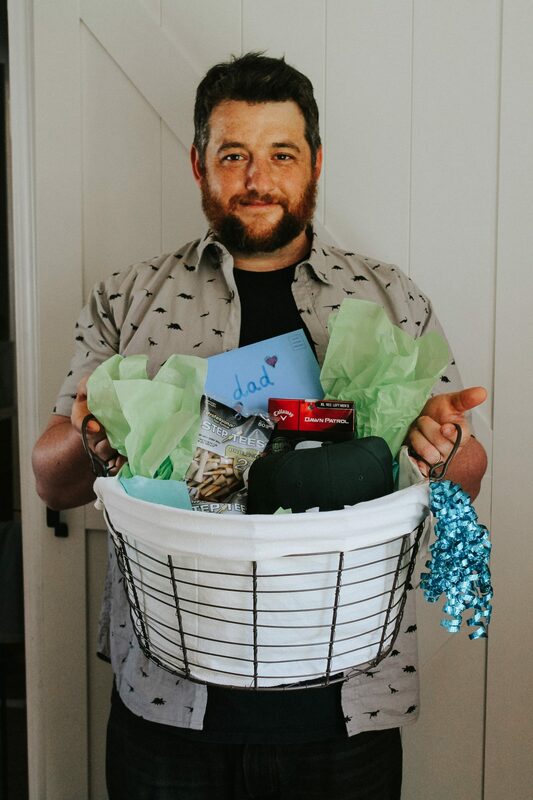 Thanks so much for stopping by to check out our post on Creating the Perfect Father’s Day Golf Gift! 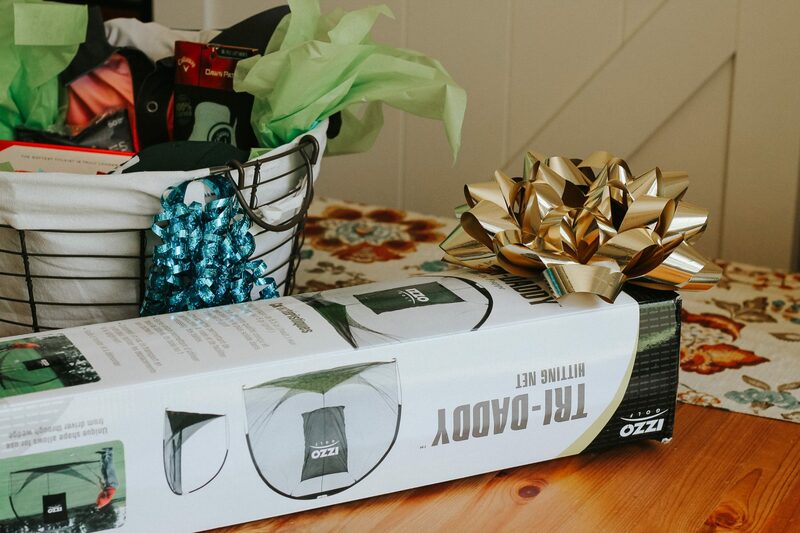 I just know the golf lover in your life will love this gift! Happy Father’s Day to all! And be sure to check out the Meijer LPGA Classic For Simply Give – June 11 – 17, 2018 and the Grand Taste at the Meijer LPGA Classic June 15th-17th! 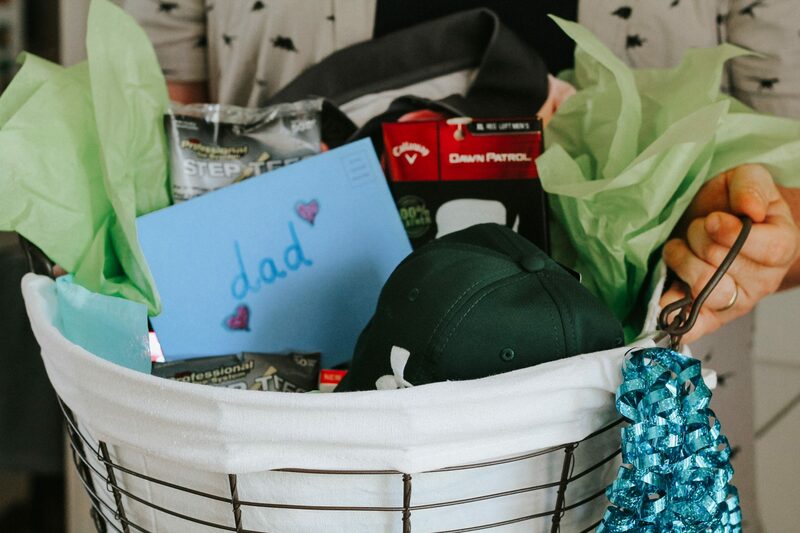 Four Golf Themed Ways to Celebrate Father’s Day!